MTface includes functions such as face detection, landmark detection, facial attribute analysis and more. It is able to reliably and accurately analyze human faces under various complicated circumstances in real-time, laying a solid foundation for further image processing and editing. 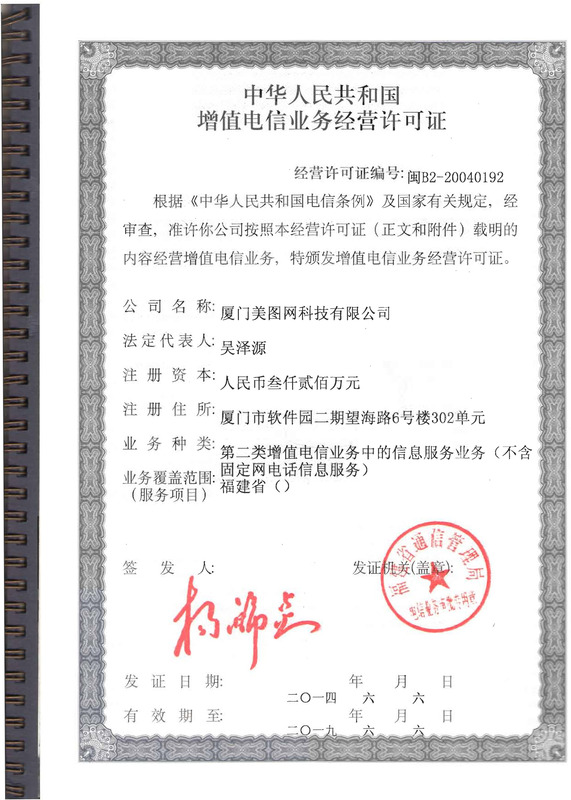 MT3D includes MTlab's 3D-related technologies. For instance, our face reconstruction algorithm is capable of reconstructing highly accurate 3D face models, by simply analyzing 2D images; our depth estimation algorithm can recover the depth information of the scene. Our pose estimation technology, MTpose, detects and trackes the image keypoints corresponding to human joints. Its performance is robust to complex backgrouds and occlusions. 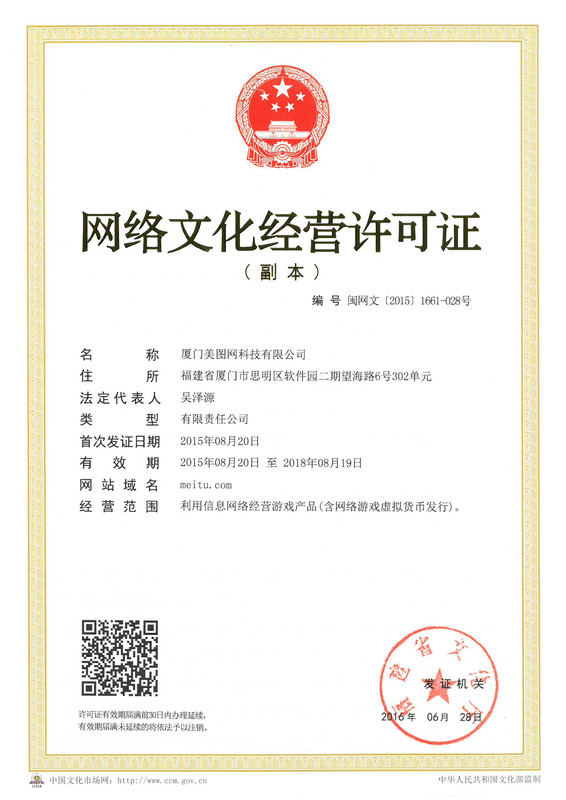 MTrestore is capable of identifying the causes of image quality degradation and adaptively applying AI-based image restoration algorithms such as denoising, debluring, and super-resolution. MTenhance is a series of algorithms that adjust your photos from the aesthetic point of view. The algorithms include auto-cropping, contrast and tone tuning, detail enhancement, correction of over-/under-exposed regions, bokeh effect and more. MTAR provides unified cross-platform rendering SDK to all projects, serving multiple AR functionalities including cutie selfie, virtual makeup, dynamic filters and so on. Image segmentation technology produces masks of regions-of-interesting in images, laying the foundation for the subsequent image/video editing operations. 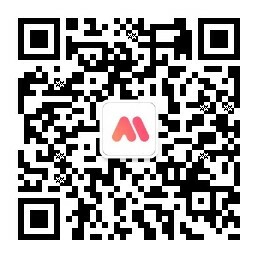 MTsegment is fast and accurate, and is widely used in numerous features of Meitu's products. MTgenerate re-draws the image based on high level semantics and aesthetics. It is used in Meitu's AI portraitist "Andy" which gains great popularity in countries such as South Korea and Japan. MTbeauty, the portrait beautification technology, is one of the core technology of Meitu and is wided used in many Meitu products. Our customized and self-evolving algorithms guarantee that the resultant image is both beautiful and natural-looking. MTmakeup utilized face alignment, semantic segmentation, 3D face reconstruction and image fusion algorithm for accurate portrait editing including virtual makeup and face exchange. 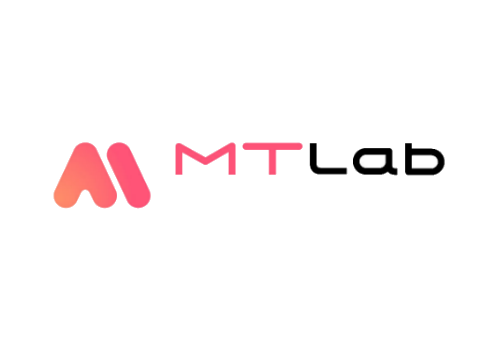 MTskin is MTlab's skin examination technology using only selfie photos as input. It is capable of examining various dimentions of the skin such as skin type, age, tone, pores, dark eye circles, and skin spots. 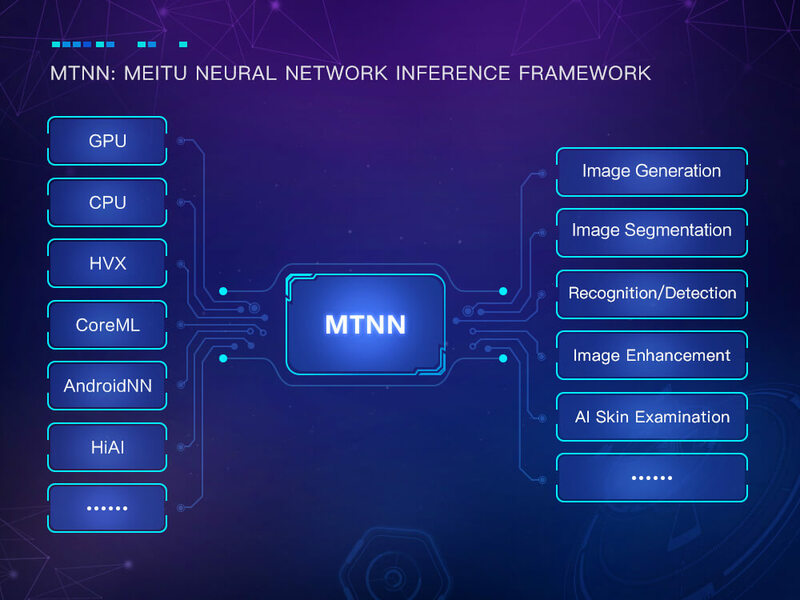 MTNN allows developers to train and run AI models easily and efficiently. MTNN is deeply optimized for mobile devices, with several key features including model compression, model encryption, layers fusion, and heterogeneous computing support on CPU/GPU/HVX, etc.